The Palos Verdes Education Foundation raises money to support the Palos Verdes Peninsula Unified School District in meeting its funding requirements to assure continued excellence in our local public schools. Help us reach our goal of $3.4 million this 2014-15 school year! Donate today. 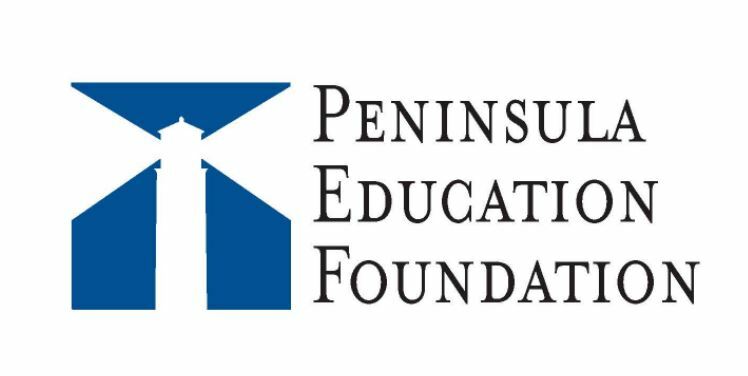 The Peninsula Education Foundation (PEF) raises money to support the Palos Verdes Peninsula Unified School District in meeting its funding priorities, in partnership with other groups, to assure continued excellence in our local public schools. PEF was founded in 1979 as a 501 (c) (3) nonprofit corporation with a leadership gift of $50,000 from the Kenneth T. and Eileen L. Norris Foundation. The purpose of PEF was to raise money to maintain, provide and enhance vital education programs in the PVPUSD after Proposition 13 cut California State funding to all public schools in 1978. Up until the early 1970′s, school funding was heavily based on local property tax revenue, until a law suit was filed asserting that inequitable distributions to the schools were occuring throughout the state. The California Supreme Court took away local control of school funding and gave it to the state in 1979. The legislature established base funding for every district. Due to the PVPUSD’s fiscally conservative spending at that time, it was deemed a “low-wealth”school district, which means it receives less than the state average in per-pupil ADA (average daily attendance) funds. The majority of annual donations come from an annual giving campaign of parents and local businesses; major donors who give $2,500 or more; and the annual Main Event auction and dinner dance. Over the past five years, PEF has doubled its giving to the PVPUSD in order to help with drastic state budget cuts that started in 2007. Currently, $1.5 million of the $3.4 million pledge is allocated to saving teachers’ jobs and keeping class sizes smaller than would be possible with state funding alone. The remaining $1.9 million of the pledge supports educational programs such as elementary classroom and choral music and technology programs for robotics and engineering called PVIT and SMERT. For a complete list see What Does PEF Fund? For the 2014-2015 school year, the Board voted to allocate additional funds to expand a structured P.E. program to include grades K-2nd. The unprecedented pledge of $3.4 million also includes funding to add an additional counselor at each high school and funds to match Honda’s $75,000 grant to add a STEM program at each elementary school.